Audi A8: is it bold enough to leapfrog Tesla? 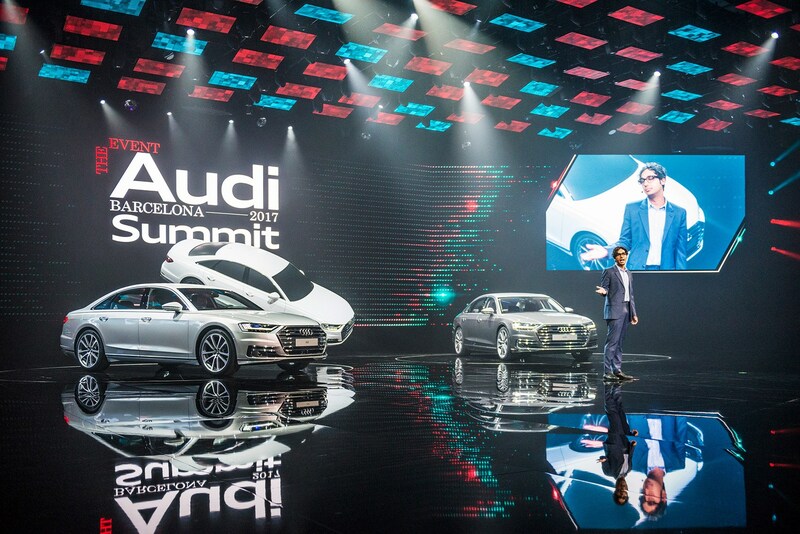 ► Audi vs Tesla: who will win? ► New A8 launches, but is it enough? The new Audi A8 is a stunning achievement, a technical tour de force, an embodiment of the state of the automotive art. And yet it could have been so much more. That may sound perverse – as if we’re being contrary for the sake of it – but it’s a view held by some within Audi. 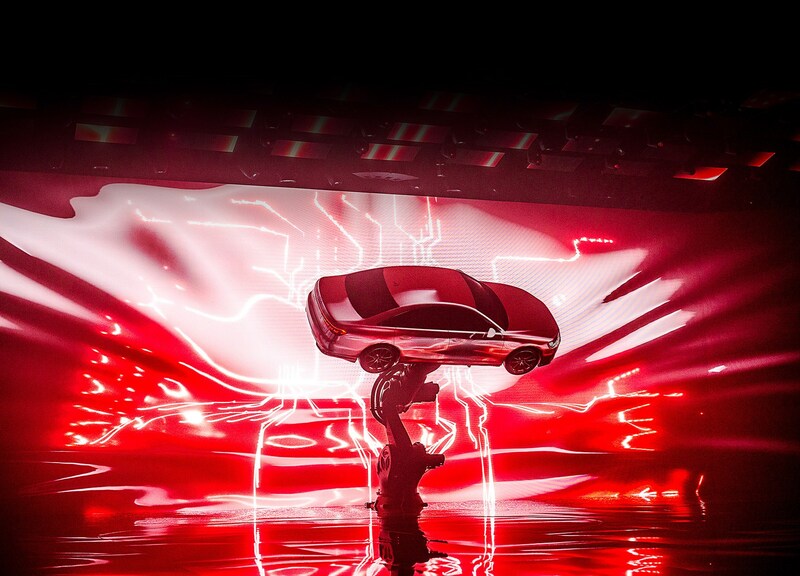 Those dissenters argue that many times over the years Audi has explored some seriously advanced possibilities, but then opted to play it safe. Audi could have a clear lead over its German rivals – within and beyond the VW Group – but in fact has wasted a huge amount of engineering talent. For instance, an Audi city car has been on top of the agenda for over a decade, but none of the concepts has been given the production nod. The 2012 production-ready A1 e-tron with rotary range extender would have hit the market one year before the BMW i3. And the plan for a family of TT models – coupé, roadster, limited-edition spyder, TTQ crossover, TT Sportback, shooting brake, two-door soft-top (remember the Steppenwolf?) – came to nothing. The dissent went semi-public earlier this year when an unsigned letter apparently written by 17 senior Audi managers was leaked to a German tabloid. 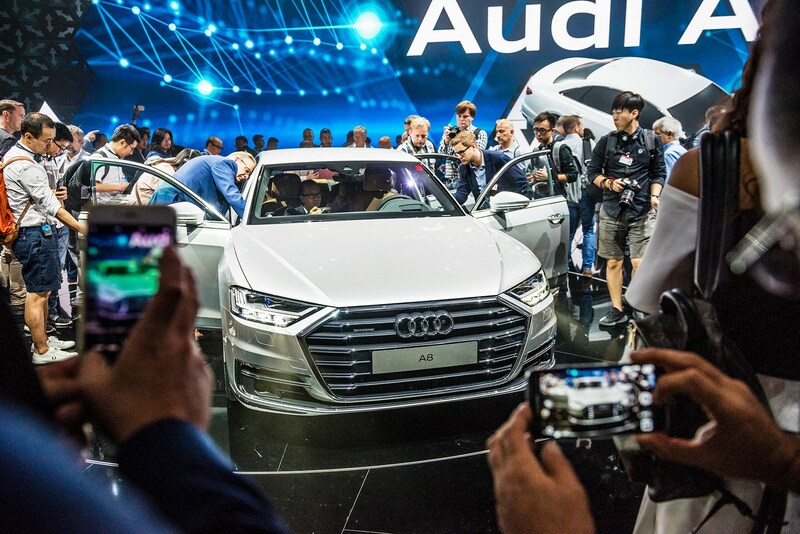 It criticised various board members for a lack of vision and expertise, an inability to make decisions and implement change, and the absence of a convincing strategy for steering Audi through the crucial period of 2020-2025, when electrification and autonomous driving will go mainstream. Their frustration is rooted in the notion that Audi’s sustained commercial success has led to a risk-averse conservatism that’s not helpful with so many big changes imminent. A huge engineering department has been deployed on honing the status quo rather than taking a lead in shaping the future. It’s Tesla, not Audi, that has people queuing round the block to order electric cars. Among the Germans, it’s BMW that’s made a mark with its electric cars, and within VW it’s Porsche that seems most comfortable with hybrids, not Audi. The electric Audis are on their way, and they will doubtless be very good cars. But maybe we should have been talking about them now, rather than an A8 that looks like the end of an old era rather than the start of a new one.